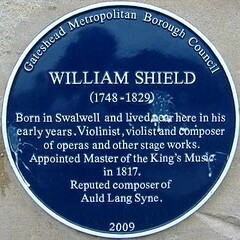 William Shield (1748-1829) Born in Swalwell and lived near here in his early years. Violinist, violist and composer of operas and other stage works. Appointed Master of the King's Music in 1817. 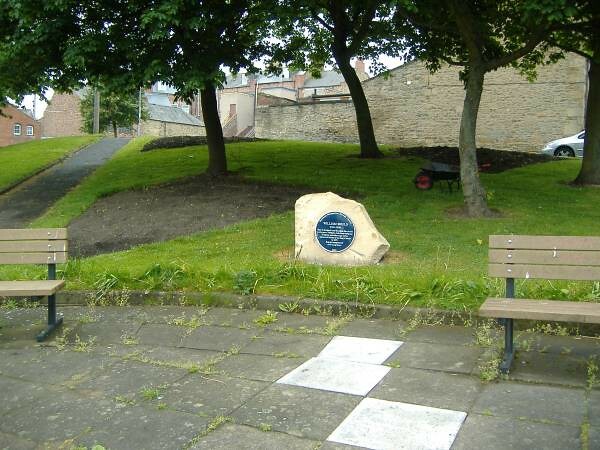 Reputed composer of Auld Land Syne.